40% off the publisher's retail price! If you are interested in deepening your grasp on the written word of God through personal study, there is no better resource to aid you than the Catholic Commentary on Sacred Scripture (CCSS). This series implements the principles taught by Vatican II. It shows the relationship of Scripture to Catholic doctrine (including the Catechism), worship, and daily life. Its outstanding authors are not only Scripture scholars, but people with pastoral and teaching experience who know how to communicate. Every volume of the CCSS is written in an engaging style that is both informative and spiritually nourishing. 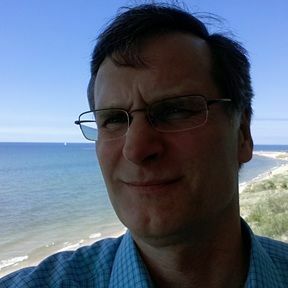 We invite you to try the Catholic Commentary on Sacred Scripture for yourself, and if you like it, to become a member subscriber. Upon ordering, you will receive the 15 currently published volumes for $209.00 plus shipping and handling—that’s 40% off the retail price! After examining the series you can either keep it and we'll ship you the remaining volumes of the series as they are published, OR return it within 30 days and pay nothing other than the return shipping. 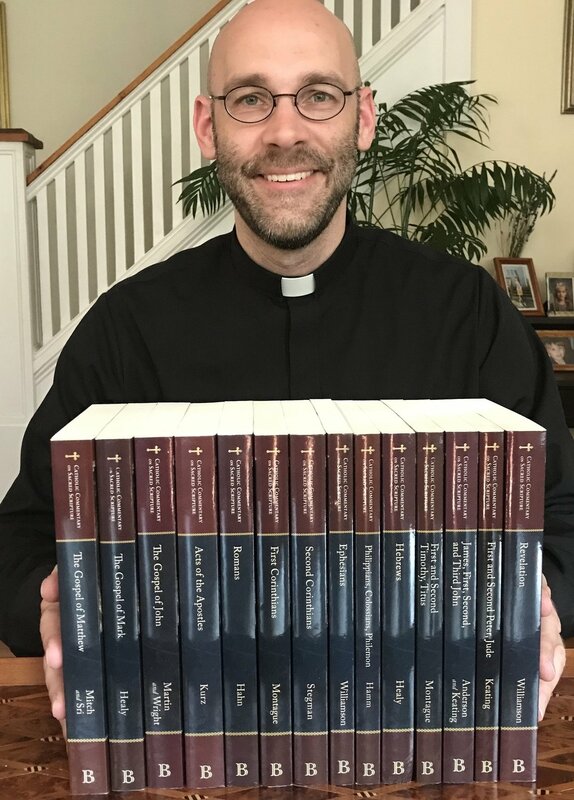 Regardless of whether you are a priest, deacon, religious, seminarian or lay person, if you are serious about studying Scripture, you owe it to yourself to examine this exciting new commentary series to see if it is right for you. Order today. There’s no risk—return the entire set, or cancel your subsciption at any time—either way you can be guaranteed substantial savings on a resource that’s sure to become a standard in every Catholic leader’s library. CCSS subscriptions (standing orders) are exclusively provided by Verbum Domini Apostolate.